Vitiligo.Clinic’s Emollient is formulated to nourish and strengthen the skin while improving areas where skin tone is uneven. The Vitiligo.Clinic Emollient is a light, slightly yellow coloured, oil-based emollient. 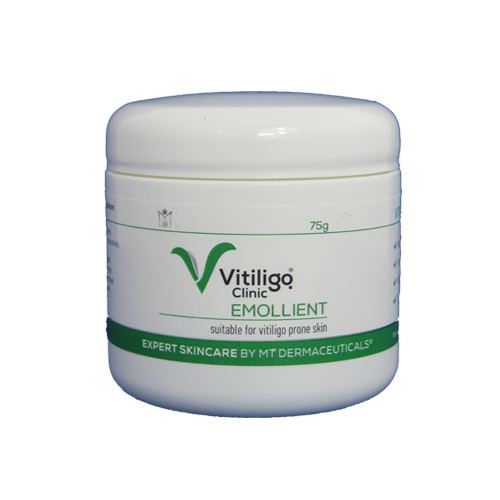 Vitiligo.Clinic Emollient is used to assist in improving the appearance of uneven skin tone colour and complexion. Vitiligo.Clinic Emollient is applied to areas of the skin only where skin tone is lighter than normal skin. It is recommended for best results that the Vitiligo.Clinic Emollient is used in conjunction with Vitiligo.Clinic Skin Prep Lotion as the two topicals complement each other. It is also recommended that, in order to address the systemic (internal triggers) the Vitiligo.Clinic PSC 100 is ordered. According to CosIng, Beeswax is an Emollient, Emulsifying excipient. 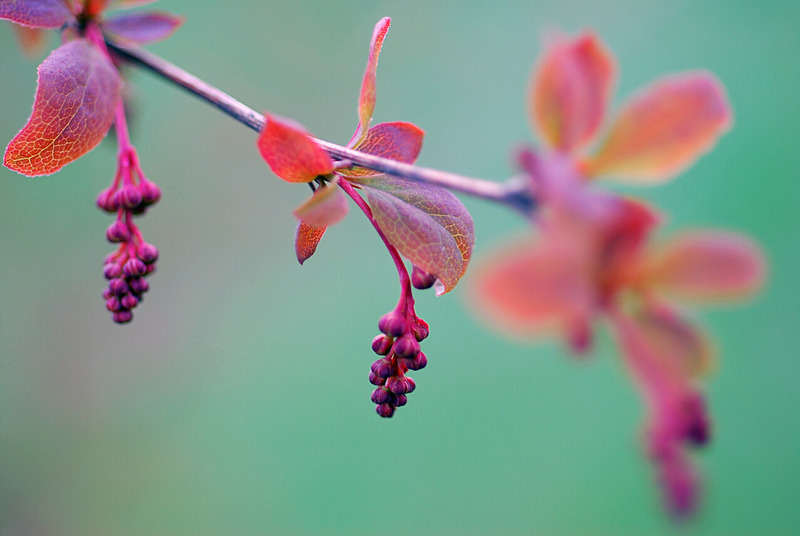 Barberry root or the root of Berberis vulgaris contains numerous chemicals and bioactive compounds of medical significance. It contains the alkaloids – berbamine, berberine, and oxyacanthine. Other compounds include tannins, chelidonic acid and resins. It is also quite rich in B-vitamin thiamine, lutein, vitamin C, beta-carotene, zeaxanthin, zinc, chromium, and cobalt. This herb has also been shown in scientific studies to possess antioxidant and cytoprotective properties. Pharmacological studies have confirmed that C. officinalis exhibit a broad range of biological effects, such as antimicrobial, anti-inflammatory, antioxidant, wound healing and antiviral. Oxygen-centered free radicals known as reactive oxygen species (ROS) play different roles in vivo. Some are positive. However, ROS may be very damaging. This oxidative damage is considered to play a causative role in ageing and several degenerative diseases associated with it, which often manifest adversely in the skin. Antioxidants naturally occurring in plants may be employed topically or systemically for minimizing the harmful effects and in preventing and treating pathological and physiopathological conditions related to oxidative stress. 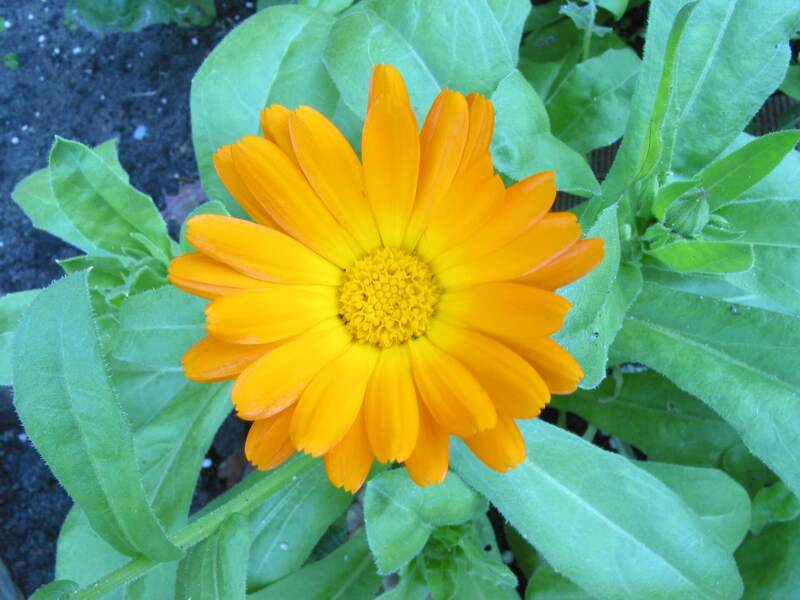 Calendula has been shown to significantly decrease H2O2 production in mitochondria and to be an effective scavenger of H2O2 radicals in vitro studies. 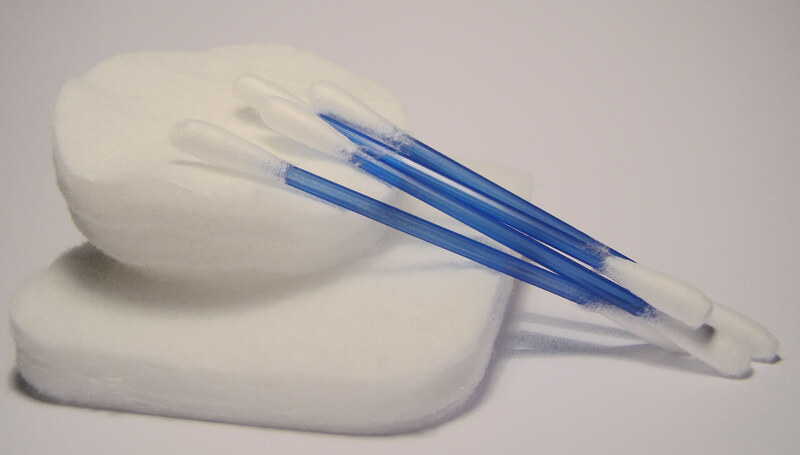 According to CosIng, Cetyl alcohol is an Emollient, Emulsifying, Emulsion, Stabilizing, Viscosity Controlling excipient. 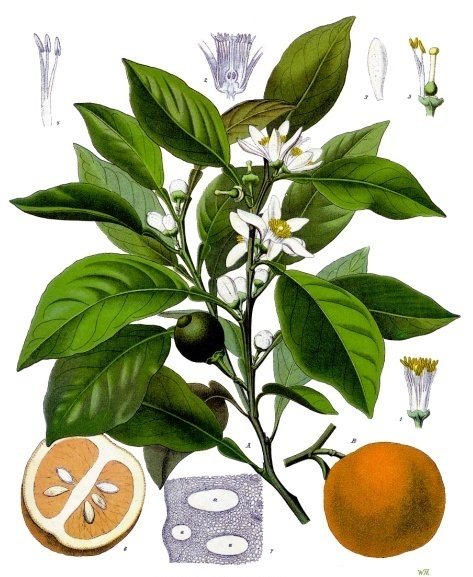 Neroli essential oil is obtained from the flowers of C. Aurantium var. amara (bitter orange). 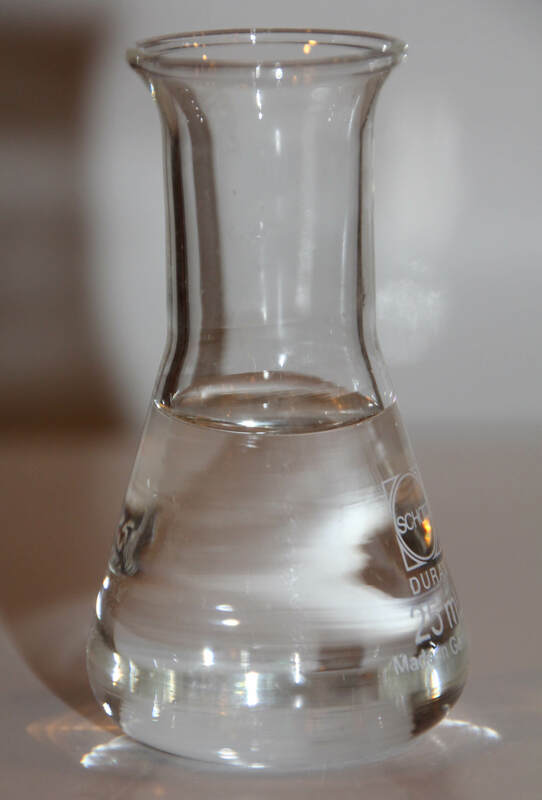 Limonene is the main component of Neroli oil at 27.5% followed by (E)-nerolidol – 17.5%, α-terpineol – 14%, α-terpinyl acetate – 11.7% and (E,E)-farnesol – 8%. Neroli essential oil was found to have antimicrobial activities against several microorganisms and showed antibacterial activities against Gram-positive and Gram-negative bacteria. In addition, marked antimicrobial activity against two yeasts including Candida albicans has also been observed. It also has shown the antioxidant activity of some of its components. Coconut oil contains three medium chain fatty acids, lauric acid (50–53%), caprylic acid, and capric acid. 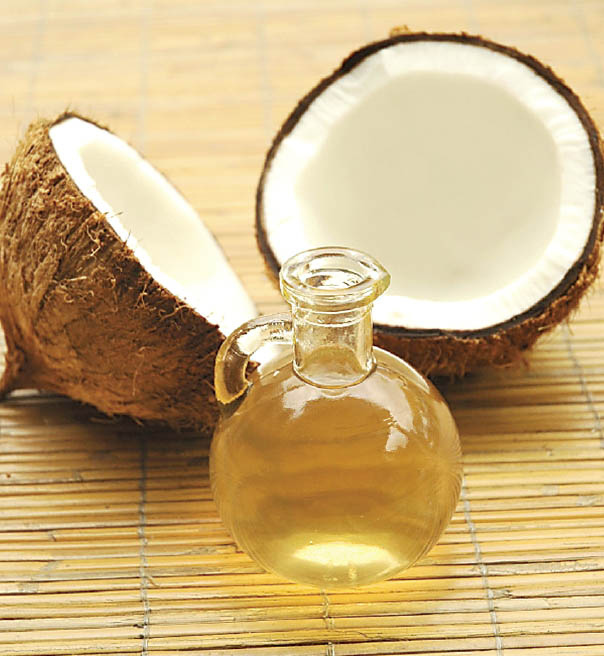 Coconut oil has been confirmed to possess antimicrobial, antiviral and antiprotozoal activities. Phytochemical studies indicated that lauric acid, which is its major fatty acid component, is responsible for the activities of the oil. Coconut oil has als been found to have analgesic properties. Coconut oil has been found to be equal to, if not better than, mineral oil as an emollient, resulting in significant skin hydration and increased surface lipid levels, and is equally as safe. The Commission E reported astringent activity. The British Herbal Pharmacopoeia reported antiseptic action. The Merck Index reported its therapeutic action as carminative and astringent. It has also been shown to have disinfecting, deodorizing, and granulation-promoting properties. As an astringent—it shrinks and tightens the top layers of skin membranes, thereby reducing secretions, relieving irritation, and improving tissue firmness. The British Herbal Compendium indicates the use of myrrh as a topical application to treat minor skin inflammations. In France, its topical use is approved for the treatment of small wounds. The German Standard License for myrrh indicates its use for inflammation. 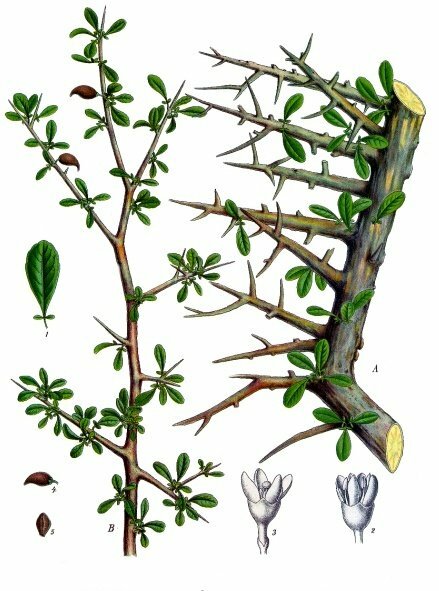 The essential oil of Commiphora mukul in clinical trials has shown a wide range of inhibiting activity against both Gram (+) and Gram (-) bacteria. In a Clinical Study the Researchers extracted, purified and characterized 8 sesquiterpene fractions from Commiphora molmol. In particular, they focused on a mixture of furanodiene-6-one and methoxyfuranoguaia-9-ene-8-one, which showed antibacterial and antifungal activity against standard pathogenic strains of Escherichia coli, Staphylococcus aureus, Pseudomonas aeruginosa and Candida albicans, with minimum inhibitory concentrations ranging from 0.18 to 2.8 micrograms/ml. These compounds also had local anaesthetic activity, blocking the inward sodium current of excitable mammalian membranes. 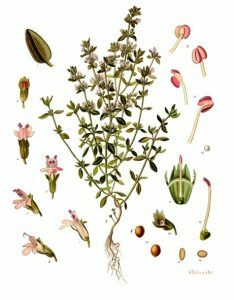 In another clinical trial results clearly showed that essential oil of Commiphora myrrha provided the best protection against squalene peroxidation. Duwiejua M. et al. ; Anti-inflammatory activity of resins from some species of the plant family Burseraceae. (Study on the effect of Frankincense and Myrrh) Planta Med, 59(1):12-6. Dolara P et al. Local anaesthetic [sic], antibacterial and antifungal properties of sesquiterpenes from myrrh. 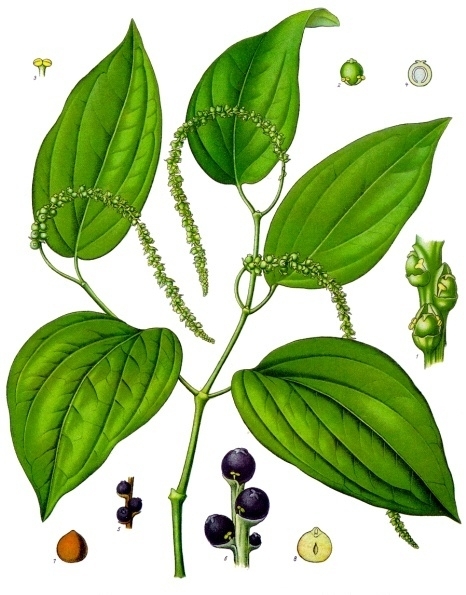 Planta Medica. 2000;66(4):356-358. Kimura I. et al. ; New triterpenes, myrrhanol A and myrrhanone A, from guggulgum resins, and their potent anti-inflammatory effect on adjuvantinduced air-pouch granuloma of mice. Bioorg Med Chem Lett 11, 985–989. Francis JA, Raja SN, Nair MG.; Bioactive terpenoids and guggulusteroids from Commiphora mukul gum resin of potential anti-inflammatory interest. ; Chem Biodivers. 2004 Nov;1(11):1842-53. Forskolin is the main constituent of Coleus forskohil. SOX9, is expressed by melanocytes in neonatal and adult human skin and is up-regulated by UVB exposure. SOX9 could have a minor role in early stages of melanocyte development and may play an increasing role in regulating differentiation. Treatment with forskolin has led to increased expression of SOX9 and melanin is increased by the over expression of SOX9. Passeron T. et al. ; SOX9 is a key player in ultraviolet B-induced melanocyte differentiation and pigmentation; www.pnas.org/cgi/content/full/0705117104/DC1. α-tocopherol is the major lipophilic antioxidant in plasma, membranes, and tissues with the highest α -tocopherol levels found in the lower stratum corneum, and the lowest levels were detected in the upper layers. Vitamin E may be depleted: (a) directly, by absorption of UVB-radiation, and/or (b) indirectly, by excited-state singlet oxygen or reactive oxygen intermediates that are generated by photosensitizers upon UV-absorption. Another exogenous stressor that was shown to affect cutaneous vitamin E levels is the air pollutant ozone on skin antioxidants. UV treatment (Photochemotherapy) is an important part of several Vitiligo treatment protocols. UV treatment is combined with α-tocopherol in the treatment of vitiligo in order to shorten the treatment. α-tocopherol is used as an antioxidant to reduce skin erythema and to build up single UV doses. 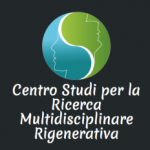 Due to the ability to increase of UV exposure, follicular mechanism stimulation was enhanced in vitiligo foci and perifollicular pigmentation is achieved approximately 2 times sooner. The length of treatment necessary to achieve repigmentation of more than 50% of the maculae surface can therefore be reduced. 100% naturally derived and Ecocert/COSMOS approved. Mineral Oil and Petrolatum have been shown to decrease transepidermal water loss (TEWL or TWL) in healthy and irritated (damaged) human skin. Although petrolatum is classified as an occlusive, it has also been described using the broader term ‘‘moisturizer,’’ (a category that includes occlusives, as well as humectants and emollients). Petrolatum rarely induces allergic contact dermatitis (ACD) reactions and has never been reported to cause contact anaphylaxis. 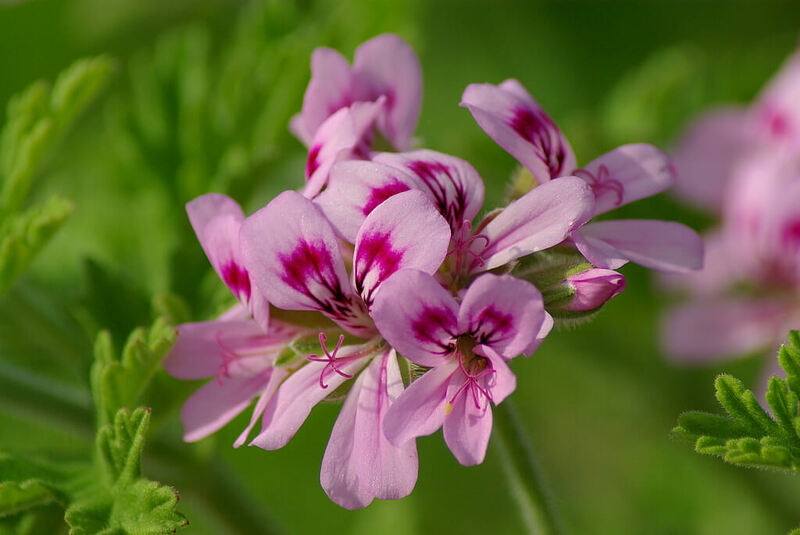 Several studies have investigated Pelargonium graveolens (geranium) oil for its anti-inflammatory and antifungal activity especially against Candida albicans and have documented the antimicrobial activity of the extracts of Pelargonium and their constituents against several other bacterial and fungal pathogens. 5. Bigos M. Et al.,: Antimicrobial Activity of Geranium Oil against Clinical Strains of Staphylococcus aureus; Molecules 2012, 17, 10276-10291; doi:10.3390/molecules170910276; http://www.mdpi.com/1420-3049/17/9/10276/pdf. Piper nigrum L. (Piperaceae) fruit (black pepper) water extract and its main alkaloid, piperine, has been shown to promote melanocyte proliferation in-vitro. Whilst other studies have demonstrated that there are several amide components of P. nigrum that are involved in the stimulation of melanocyte proliferation. P. nigrum stimulated melanin cell growth and net proliferation, with cell morphology changing from a flat to a more rounded and dendritic form and may also be able to stimulate growth of hair root sheath melanocytes. 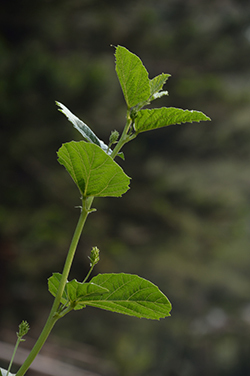 The therapeutic effects of Psoralea corylifolia may be attributed to the phytochemical constituents of psoralen, isopsoralen, psoracorylifols (A–E), corylifols (A–C), psoralidin, bavachalcone, bavachin. Psoralen is believed to have a local arterial action on capillary plexuses, dilating and increasing the plasma at the specific site. The skin becomes reddish, and pigment-producing melanobasts are stimulated. Stimulation of the exhausted melanoblasts enables them to exude pigment that penetrates in the white lesions of vitiligo skin. Vitiliginous lesion of skin lacked melanocytes, while melanocytes existed in both normal and repigmented skin of same patients. By UV radiotherapy, there was a transfer of pigment from melanocytes to epithelium. Therefore, a successful vitiligo therapy must rely on either escalation of normal melanocytes within vitiliginous lesion or inward movement and expansion of melanocytes from perilesional skin, as well as the capability of epithelial cells to attain pigment from functional melanocytes. Photochemotherapy of psoralen is still the most effective current anti-vitiligo remedy. The essential oil of clove is comprised of various classes and groups of chemical compounds such as mono terpenes, sesquiterpenes, phenolics hydrocarbons compounds. Eugenol, the major component, and caryophyllene found in essential oil isolated from clove samples may be credited for strong antimicrobial and antifungal functions. These phenolic compounds and other derivatives in clove essential oil can denature proteins and interact with cell membrane phospholipids changing their permeability. 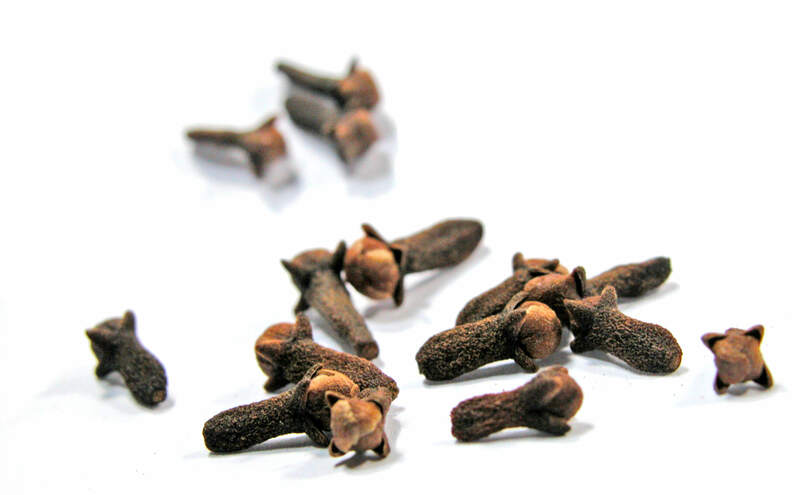 Various active chemical constituents present in clove essential oil also have several other therapeutic benefits, including analgesic, antioxidant, anti-inflammatory and antiseptic properties. Thymus vulgaris oil is a combination of monoterpenes including terpenoid thymol and carvacrol that have an antioxidative, antimicrobial, and antibacterial effect. It is also rich in rosmarinic acid that has anti-inflammatory properties. Oxidation is a chemical process that transfers electrons or hydrogen from a substance to an oxidizing agent. Oxidation reactions will produce free radicals. In turn, these radicals will begin chain reactions. Once the chain reaction happens in a cell, it will cause damage or death to the cell. Antioxidants stop these chain reactions by removing free radical intermediates and inhibit different oxidation reactions. Vitiligo skin of active phase patients has been demonstrated to display high epidermal levels of reactive oxygen species (ROS). ROS accumulation is also able to induce lipid peroxidation, DNA damage, and increased production of proinflammatory and antimelanogenic cytokines, and the loss of functionality of enzymes playing a key role in melanogenesis. In vitro and in vivo studies have confirmed the ability of thymol to prevent oxidative stress damages, exhibiting antioxidant and scavenging activity. Thyme is able to reduce the production of inflammation mediators (tumour necrosis factor (TNF)-α, interleukin (IL)-1β, IL-6, IL-8) and to induce the anti-inflammatory cytokines gene expression, such as IL-10. Research has shown that the extract of rhizomes of ginger has pronounced inhibitory activities against Candida albicans, Aspergillus niger and Trichophyton rubrum. 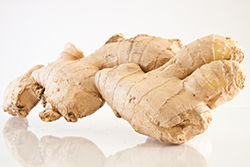 In the ginger rhizome there are several components which have antibacterial and anti-fungal effects – gingerol and shagelol were identified as the more active agents. These essential oils have shown that they increase the viability and decrease intracellular reactive oxygen species (ROS) production in human psoriatic fibroblasts and that further studies are in progress to understand the mechanisms underlying the protective effects of the used compounds in other dermatological diseases. When dry apply a small amount of Vitiligo.Clinic Emollient and gently massage the cream into the area or lesion. Avoid spreading the cream onto the unaffected normal skin.